none. They are no longer the underdog; they are game changers." ​Since our beginnings in 2014, the founding students pictured above are flourishing in college campuses around the country – the first in their families to have the opportunity to obtain a college education. 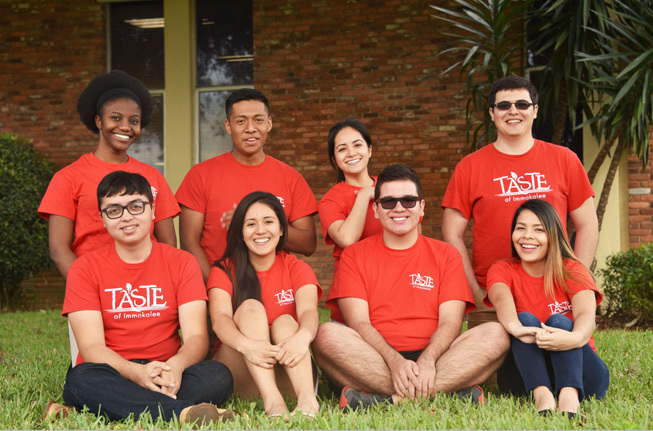 That success has continued with the many students who have participated in Taste of Immokalee since. Immokalee, Florida. The statistics below represent our success after just two full years of operation. agree that Taste of Immokalee has made a significant difference in their life. of students receive mentorship from our alumni who value the opportunity to remain involved. their hometown of Immokalee, Florida through their ability to give back. 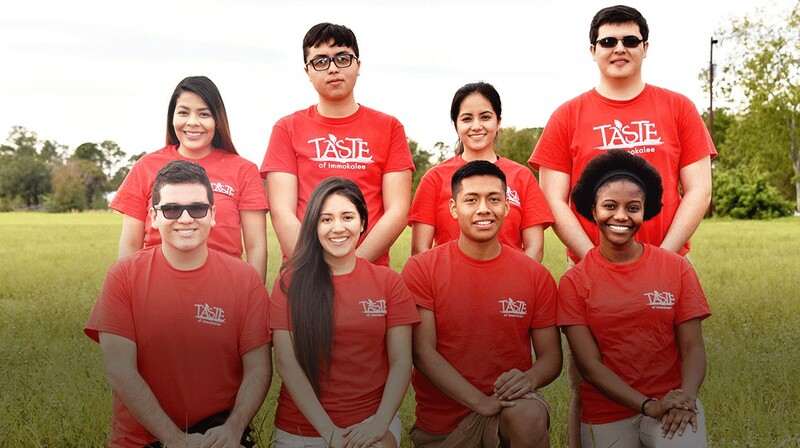 All profits from the sale of Taste of Immokalee products are poured back into the community of Immokalee, Florida to support youth programs, fight hunger, or provide disaster and other emergency assistance. Each year our students collaboratively choose the cause or organization ​to support with profits earned during the year. Here’s a look at some of our recent outreach. 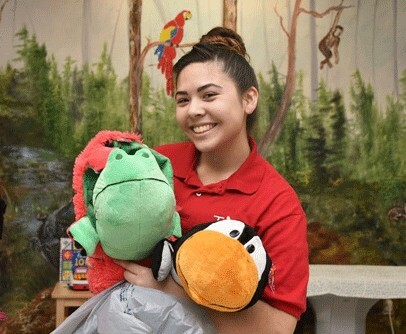 In 2016, our students purchased toys and games for the Center, and spent time playing and bringing smiles to the children. 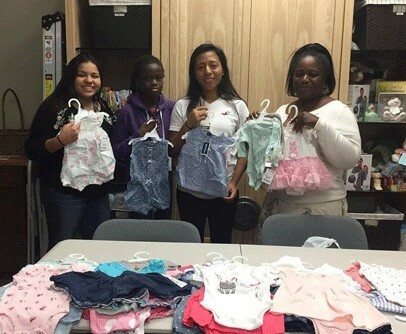 After learning that many migrant mothers did not have clothing for their babies, students purchased newborn clothing to donate to the local hospital. 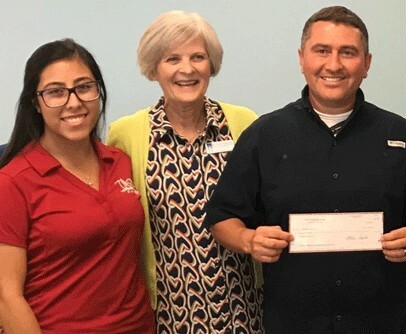 A donation of $10,000 to the Benison Center enabled the transport of supplies to families devastated by Hurricane Irma in 2017.
blessing to so many others. Thank you for helping us make a difference!